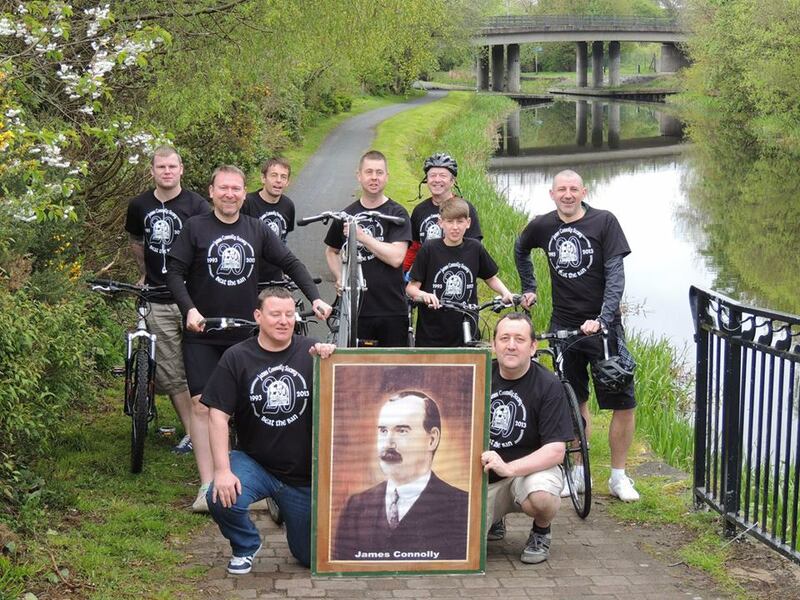 JCS at start of Connolly Cycle Challenge 2013. 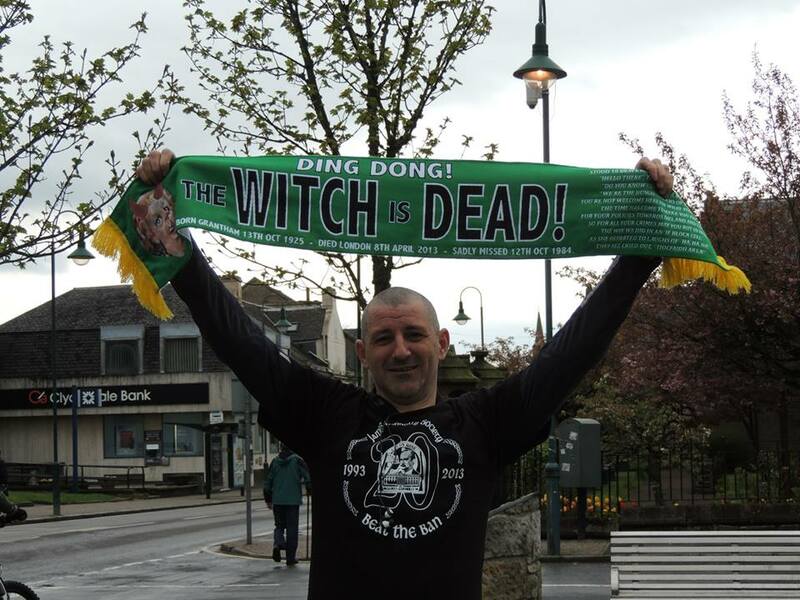 Some images from the Connolly Cycle Challenge 2013. 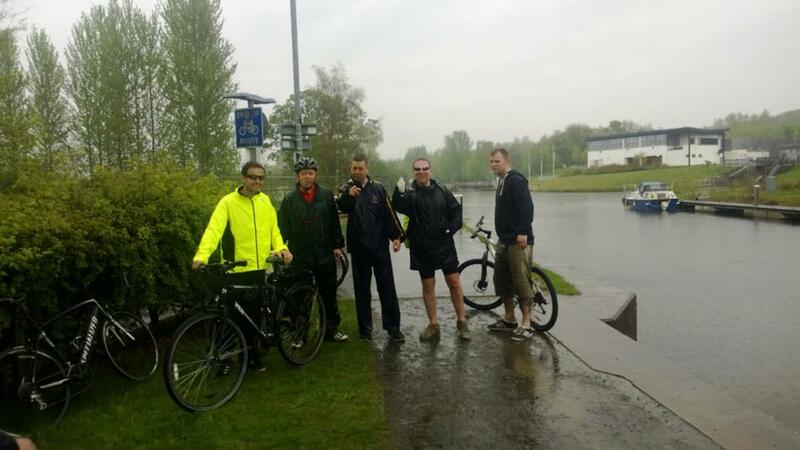 Well done to everyone who participated in the cycle on the wettest day of the year! 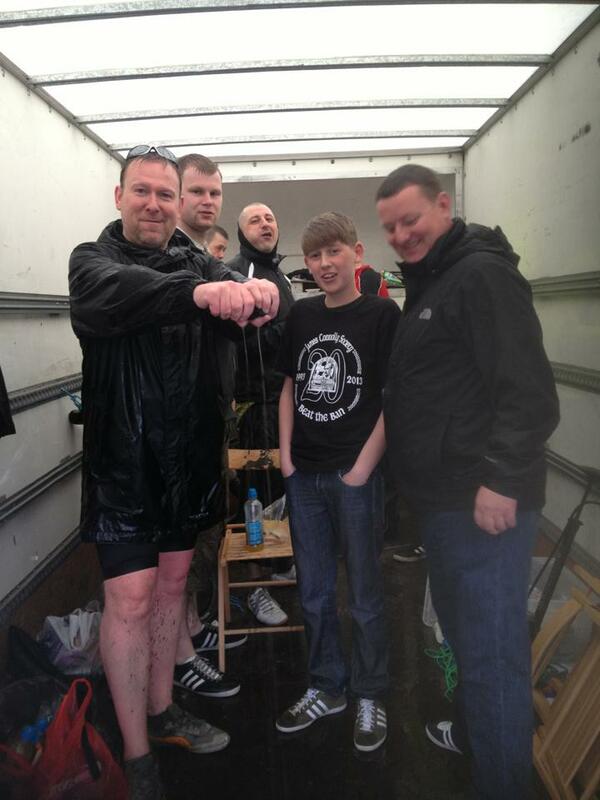 Thank you to all the support workers and everyone who sponsored the cyclists. 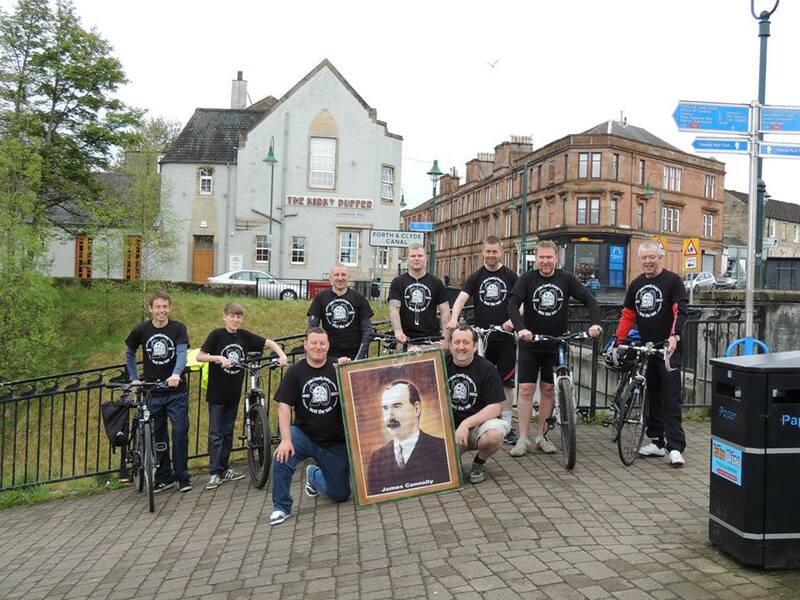 The Connolly Cycle Challenge is just one of the commemorative events the James Connolly Society Scotland and the 1916 Societies organise as part of the annual month long celebration of James Connolly. 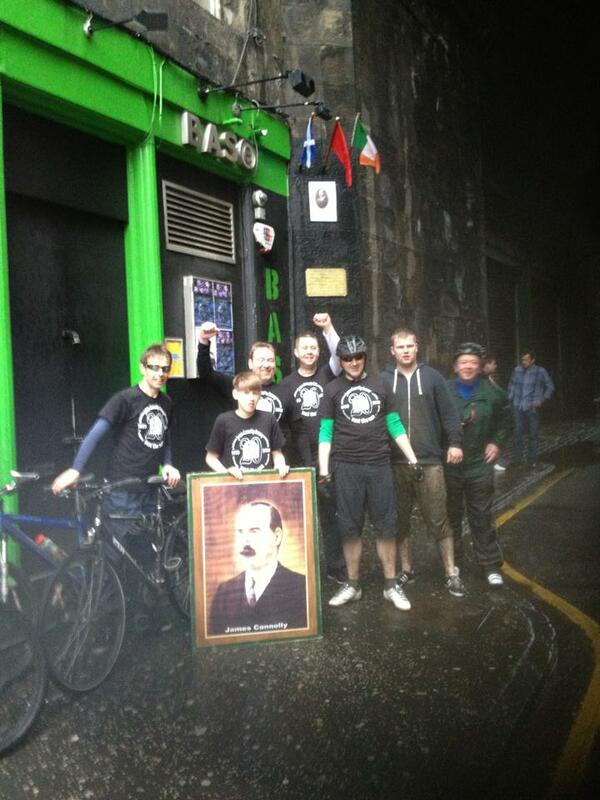 At Connolly’s birthplace after completing the Connolly Cycle Challenge 2013.